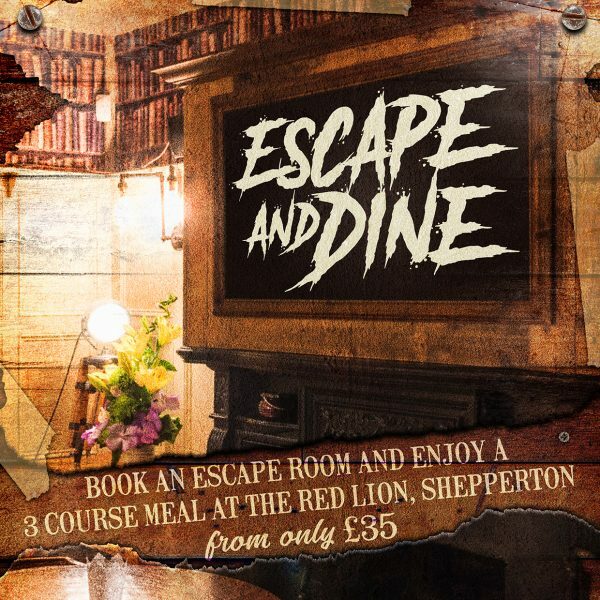 We’ve teamed up with the The Red Lion in Shepperton to bring you an exclusive deal. 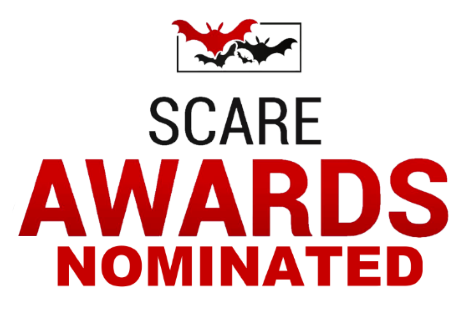 Book an XScream Escape Room and enjoy a three course meal from only £35 per person. How to book? Choose one of our Escape Rooms using the booking system below and add ‘Escape and Dine’ as an extra when you checkout.